Combine all the ingredients in a blender to obtain a smooth puree. Pour the papaya and banana yogurt puree into the ice cream maker and prepare it according to your ice cream maker’s instructions. 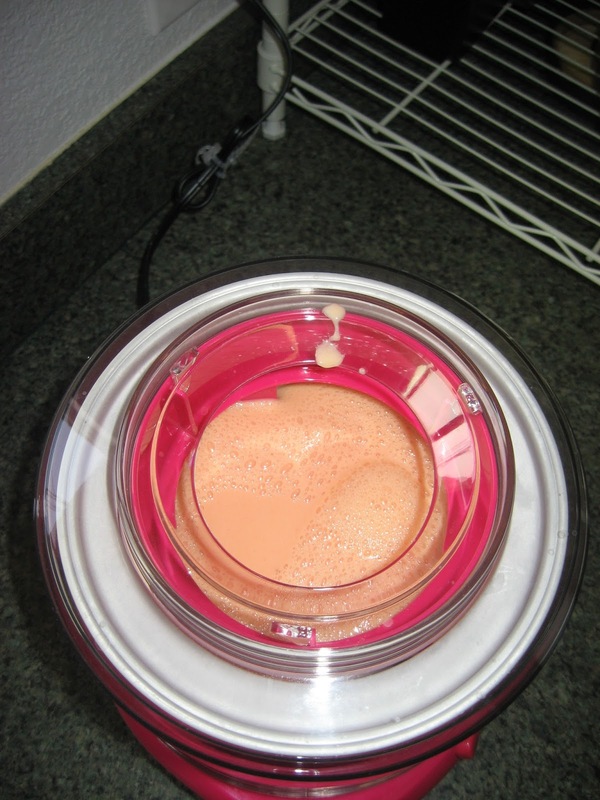 Once it’s ready place the frozen yogurt in a freezer friendly bowl and let freeze for 1-2 hours before serving.